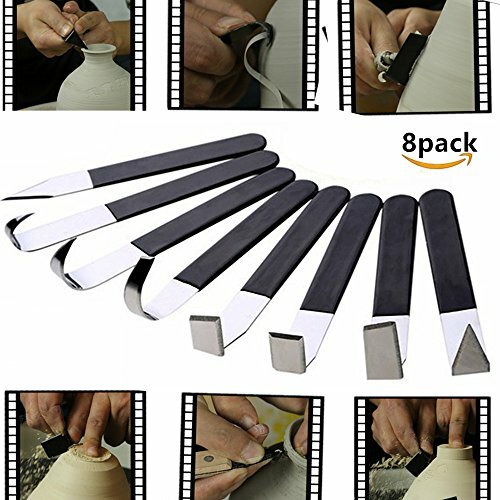 RAISE YOUR ART WORK TO THE NEXT LEVEL: These handy little tools are lightweight and sharp, providing for fine detailing, accuracy and efficiency. 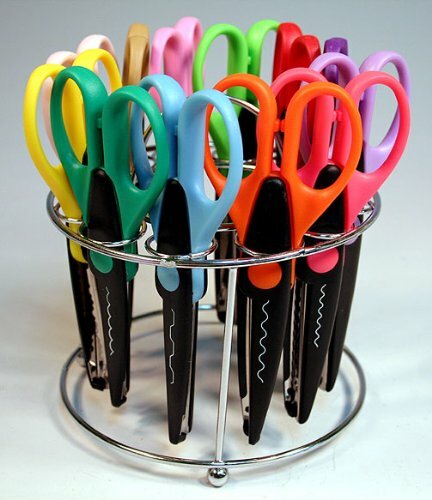 With Blackyvox assorted utensils sculpting, cake decorating, jewelry making and pumpkin carving have never been more fun! 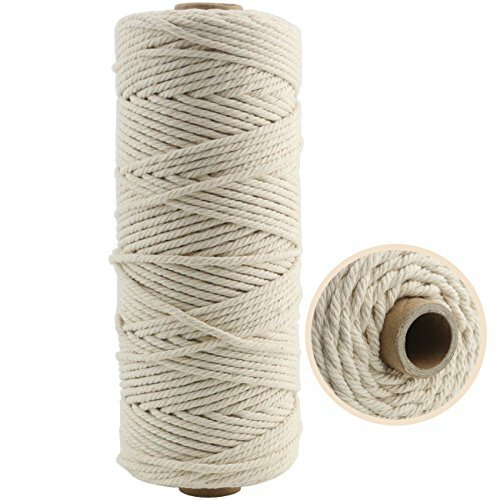 INVEST IN QUALITY: These durable and finely crafted tools are easy to work with and clean. The wooden handles are smooth and comfortable yet ensuring a firm and secure grasp. The corrosion resistant metal tipped heads are solid and bend but don’t break when pressure is applied. PUT EACH TOOL TO WORTHY USE: Blackyvox handbuilding kit allows you to use different techniques to create many textures and unique designs using clay, polymer clay, wax, gypsum, modelling paste. Perfect gift for anyone who loves to play and work with clay, be it a beginner or a professional modeller! 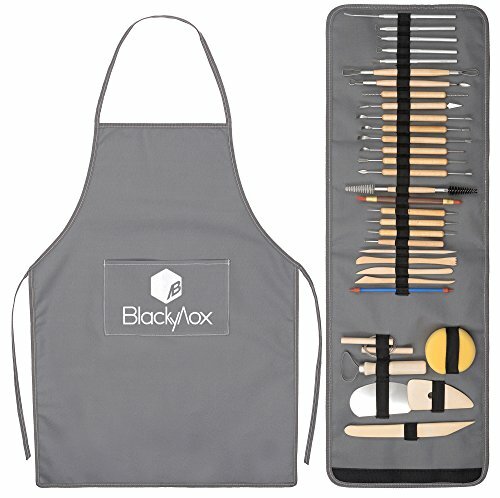 CARRY AROUND THE TOOLS IN A PROFESSIONAL MANNER: Blackyvox bundle includes a functional and well made waterproof case to keep your tools organized. 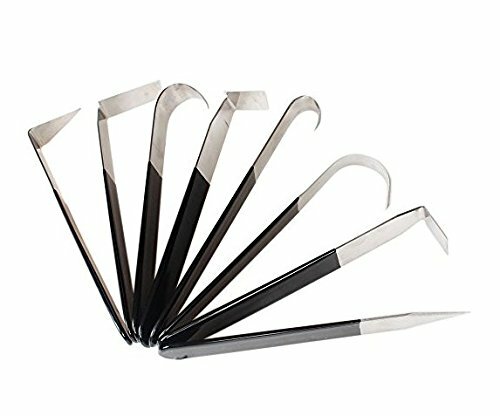 None of the sharp instruments pokes through, so you can safely take your personal set anywhere you need it! PROTECT YOUR CLOTHING: The one-size-fits-all apron features a large and convenient front pouch pocket for small items storage. It offers optimal protection for your outfits without restricting your natural movements.